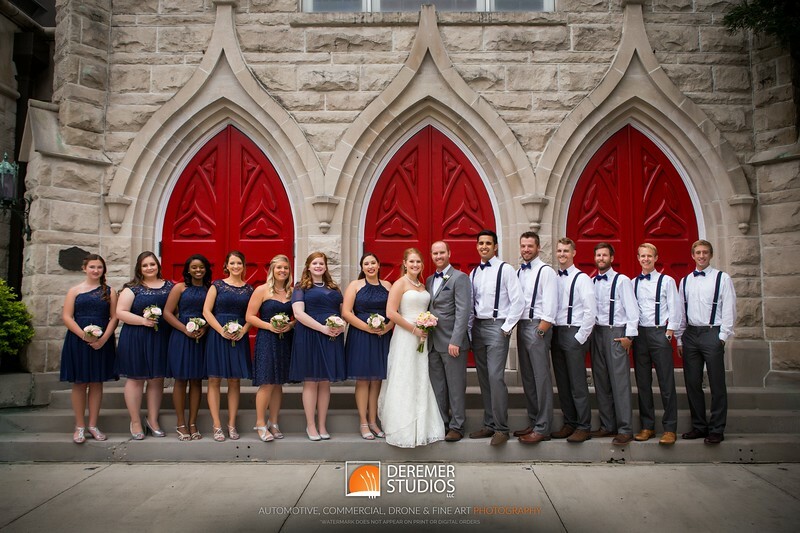 Deremer Studios - Voted the Knot Best of Weddings 2008, 2009, 2011, 2012, 2013, 2014 and an inaugural member of the Knot Best of Wedding Hall of Fame! 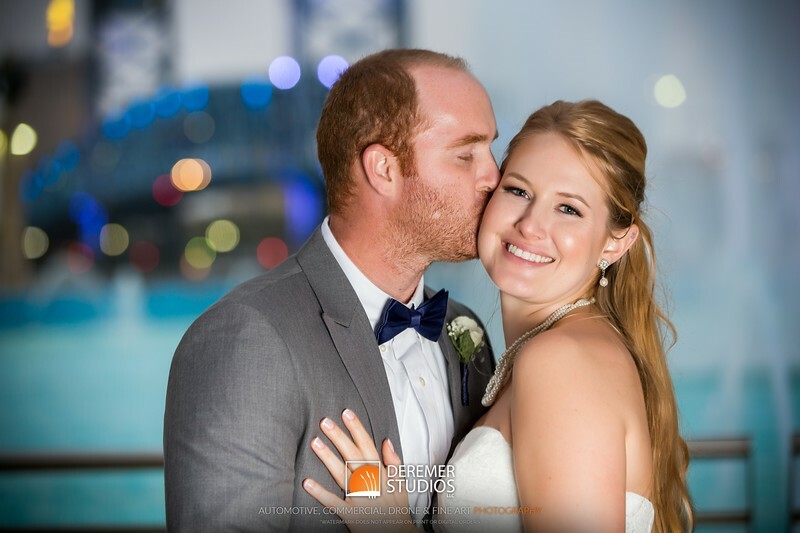 Deremer Studios is a two photographer, Jacksonville, Florida-based photography studio serving the wedding and portrait needs of families, individuals and couples throughout the Southeast. We strive to provide each client with unique, inventive, award-winning portrait photography that is sure to bring back fond memories for decades to come. 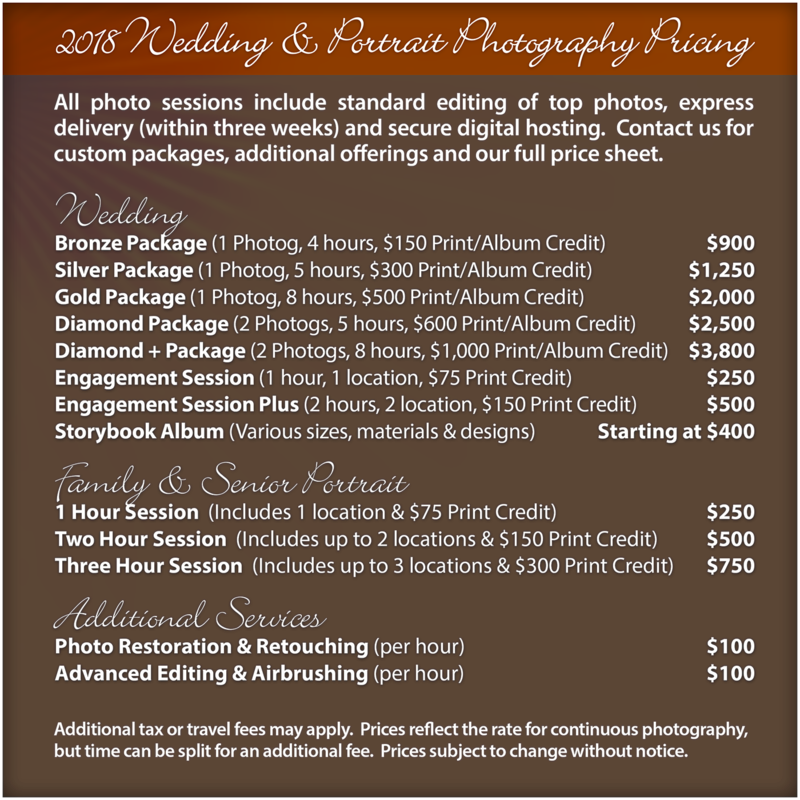 Founded in 2003, Deremer Studios has a history of serving couples, families and seniors with personal service, reasonable prices, and award-winning photography. We provide our wedding and portrait clients with the finest of products, from GraphiStudio storybook albums, to Kodak Professional Endura prints rated at 200 archival years. Best of all, at Deremer Studios, we believe your photos are truly your photos, that's why every shoot comes with full shared rights to all your photos and easy, secure and sharable access to your photos via our online client portal. Award-winning photography, exceptional service, great prices, and premium products: that is the Deremer Difference. 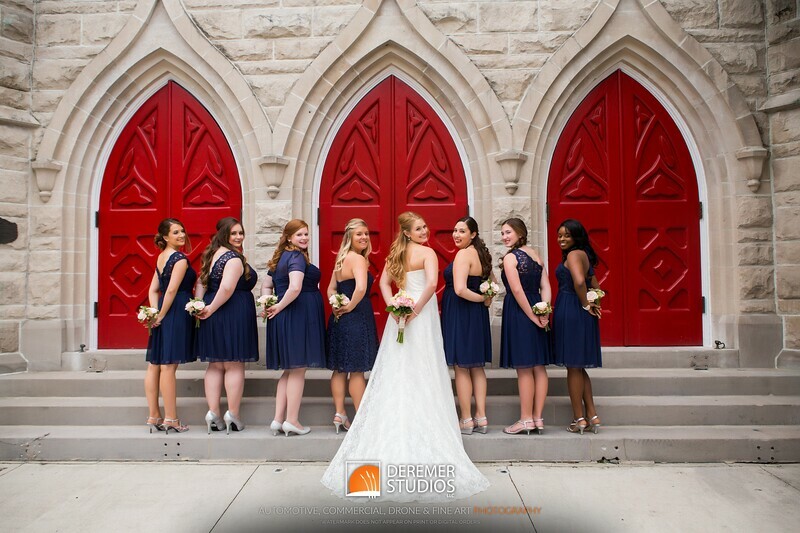 Since 2003, Deremer Studios has offered couples from around the United States a creative and personal approach to wedding photography - offering a friendly demeanor, professional service, exceptional photography and affordable prices. From small-budget weddings, to sky-is-the limit custom photography, we have experience with it all. We also love to travel, and with our reasonable rates, we find that we still beat most local wedding photographers with similar experience and capabilities. Included with all our wedding photography are ultra-high resolution panoramas perfect for over the mantle. As with all our images, couples receive the full resolution panorama, and can order prints or canvases in a variety of sizes directly from our site. 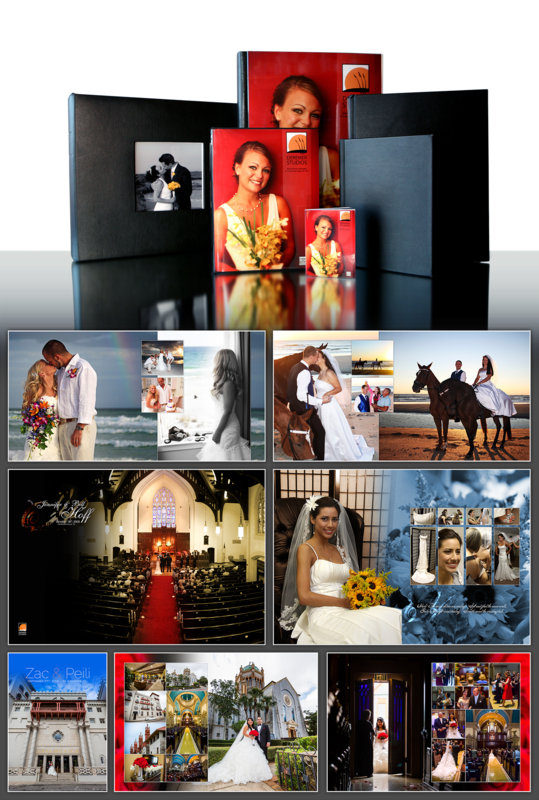 Deremer Studios offers a variety of premium albums White House Custom Color and GraphiStudio. All albums are printed on 200-archival-year paper, and offer a variety of cover and size options - all starting at just $400. IN addition, one of the things which make Deremer Studios unique is our in-house award-winning graphic design. With over two decades of design experience, our designer is able to bring your dream album to life with our full custom storybook albums. Below are just a few samples of our work. With a big family of our own, we know the importance of great family photos. The kids grow up so quickly, and before you know it, they’re off to college! Though we can’t slow down time, we more than happy to help you capture a moment in time through our award-winning photography. 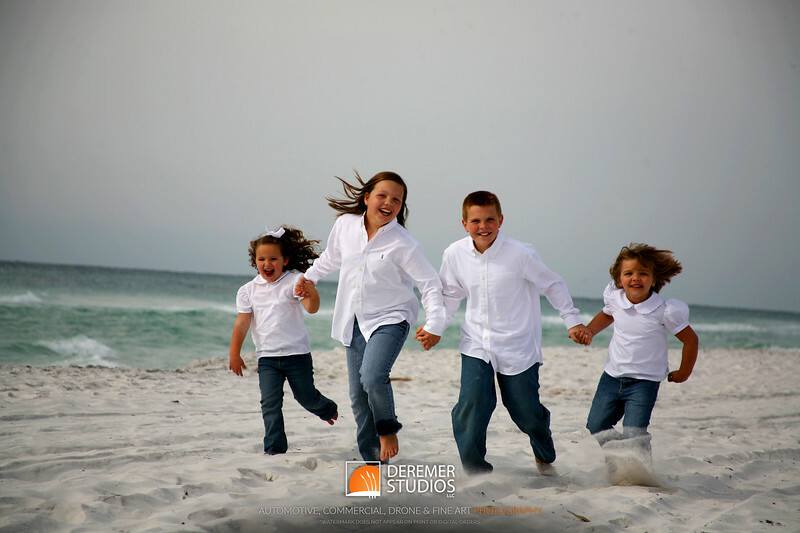 Our family photography is on location, often at the beach, a park, or even in Downtown Jacksonville. Each shoot includes the session, editing of images, hosting on our secure client portal, and a credit for prints. Senior pictures are just one part of a big year of transition - marking an important milestone in the life of your senior. It’s our pleasure to capture a snapshot of this special time while documenting your senior’s unique personality and passions. 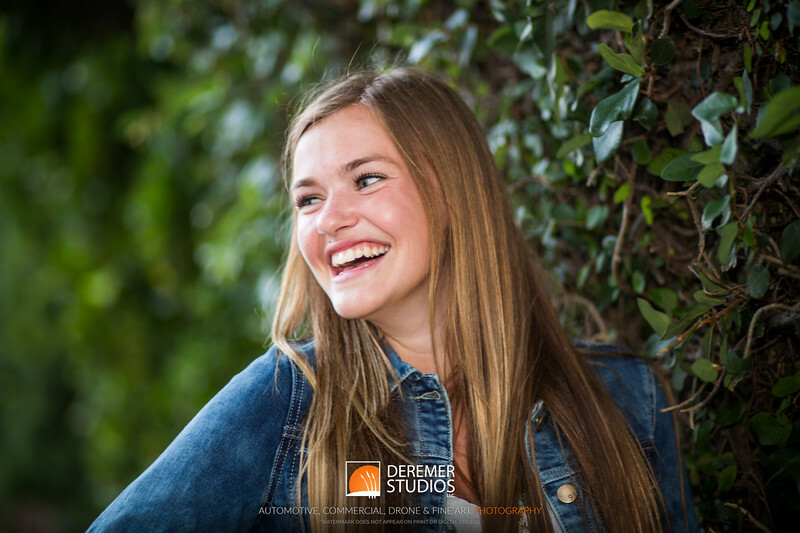 Our senior portrait photography is on location, often at the beach, a park, or even in Downtown Jacksonville. Each shoot includes the session, editing of images, hosting on our secure client portal, and a generous credit for prints.